A new build information leak suggests that Windows 10 build 16227 for PCs is now under testing. The new Windows 10 Fall Creators Update build 10.0.16227.1000 (rs_prerelease.170617-1635) was compiled on June 17, 2017. Windows Insider team is also testing Windows Mobile build 15226.0 (feature2.170615-1751). Last week, Windows Insider team released feature rich Windows 10 Fall Creators Update (Redstone 3) build 16215 to Fast Ring Insider members. The Insider Preview build 16215 comes with a new Start and Action Center with Fluent Design as well as changes for My People, Cortana, Edge and more. Microsoft also released insider mobile build 15223.0. 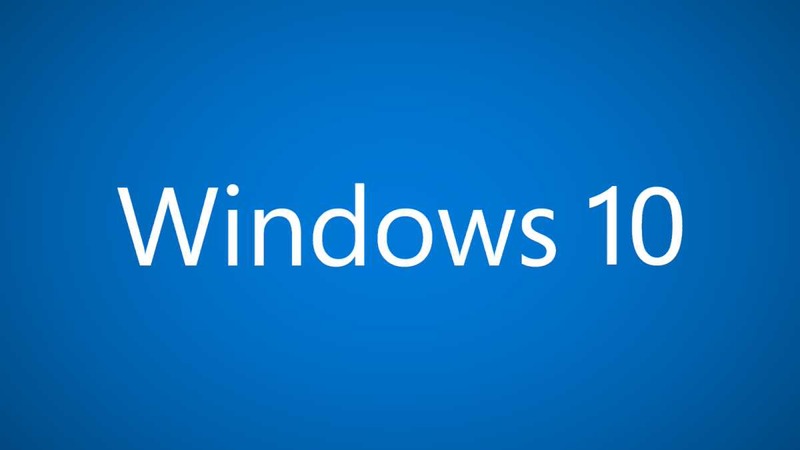 Microsoft also released Windows 10 Cumulative build 15063.413 (Creators Update), update build 10586.962 (Threshold 2) and update build 14393.1358 (Anniversary Update). You can download cumulative offline installer file from here.